Earshot Jazz and KNKX present Orchestra Zarabanda. 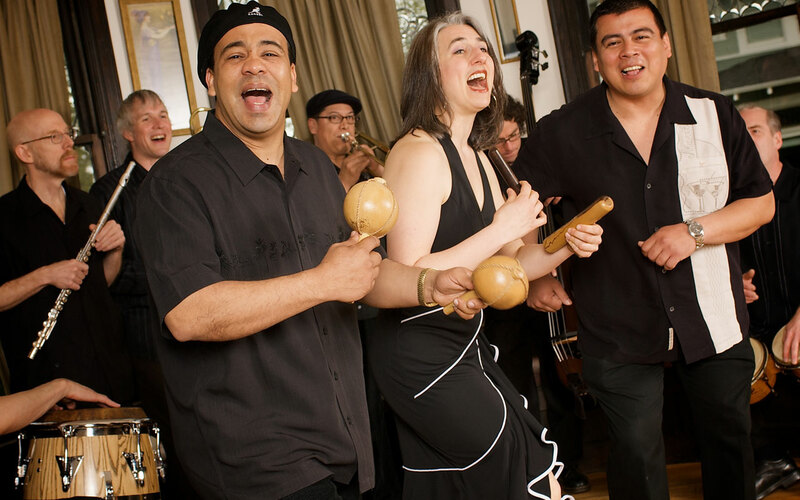 Enjoy Cuban Salsa on a summer evening. August’s Art of Jazz takes place at the Olympic Sculpture Park from 6 – 8pm as part of the Seattle Art Museum’s Summer at SAM programming. Performances are held on the second Thursday of every month. Free and open to the public.